You are here: Home / BlackBerry / My BlackBerry Classic Has Arrived! 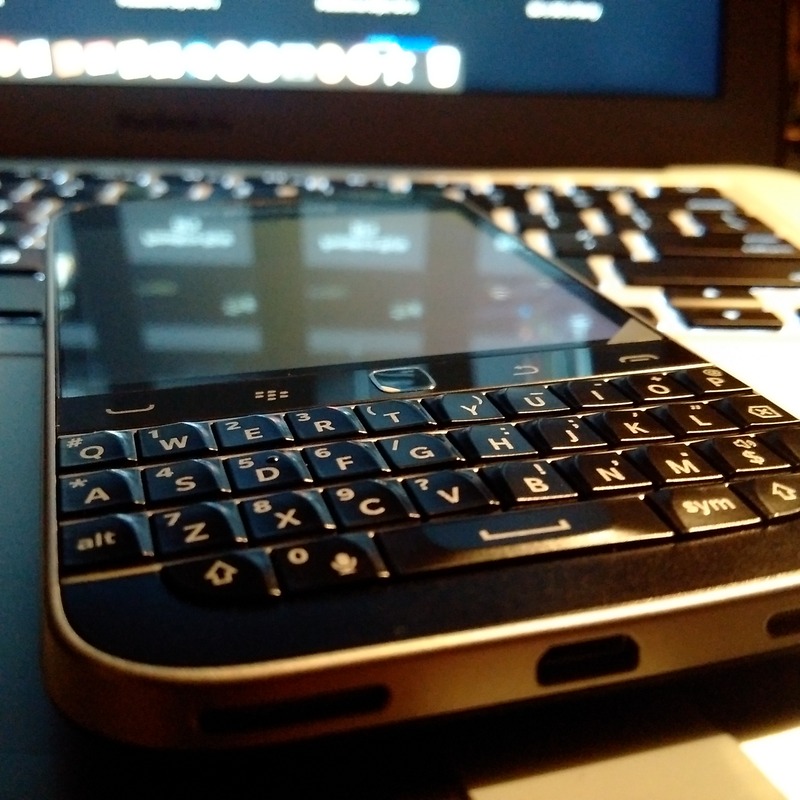 Finally…The BlackBerry Classic has made it’s way to BlackBerry Hank! I’m so excited so I thought i’d share my excitement with my BlackBerry family here at RIMarkable. Enjoy!